The Polk County Sheriff’s Office Animal Control Section confirmed on Tueday, April 9, 2019, the fourth positive Rabies case in Polk County for the year. On Saturday, April 6, 2019, PCSO received a call that a dead bat had been located inside a garage at a home on Longleaf Circle in Lakeland. 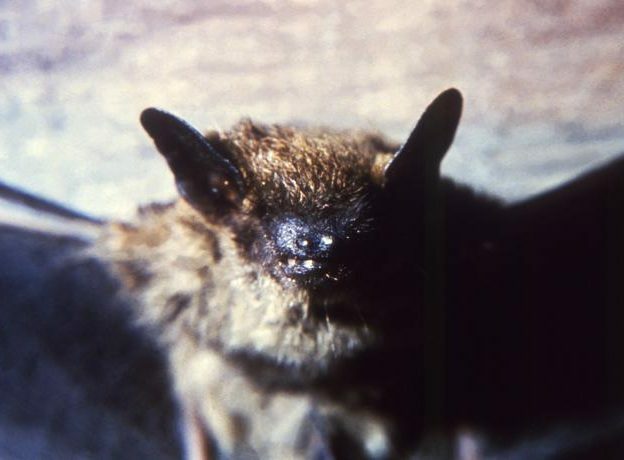 It appeared that no humans or animals were exposed to the bat prior to or after its death, however due to the fact that it was found inside a dwelling, it was sent for rabies testing. The bat was confirmed positive for rabies on Tuesday, April 9th. There have been three prior confirmed rabies cases in Polk County so far this year. Initially, like in many diseases, the symptoms are non-specific; fever, headache and malaise. This may last several days. At the site of the bite there may be some pain and discomfort. Symptoms then progress to more severe: confusion, delirium, abnormal behavior and hallucinations. If it gets this far, the disease is nearly 100% fatal. The CDC reminds the public to remember that rabies is a medical urgency but not an emergency. Decisions should not be delayed.